Wouldn’t oils bring more acne? By their nature, essential oils are oily and oily equates to acne. So, why would you want to put oils on your skin? It seems like a paradox. Acne is a skin condition which is very common among-st adolescents and young adults, with a whopping 85% of people between 12 and 24 experiencing at least minor acne. 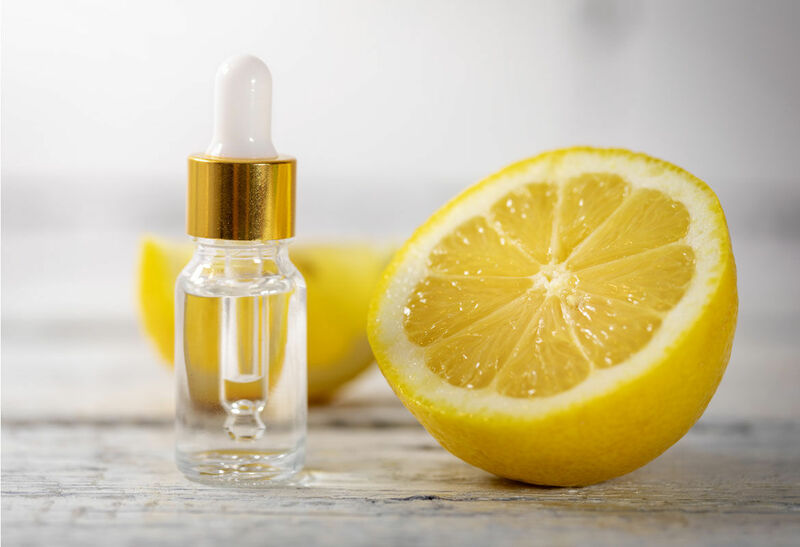 Essential oils are widely used for treating acne and acne scars because they are extracted from herbs, plants, flowers and tree barks and then distilled. These oils have anti-inflammatory and anti-microbial properties and can heal many skin conditions along with acne. Lemon is an antioxidant useful in stopping the aging process. Oxidative stress causes early aging by the free radicals. The research found out that Lemon has significant sterilizing and antimicrobial properties. 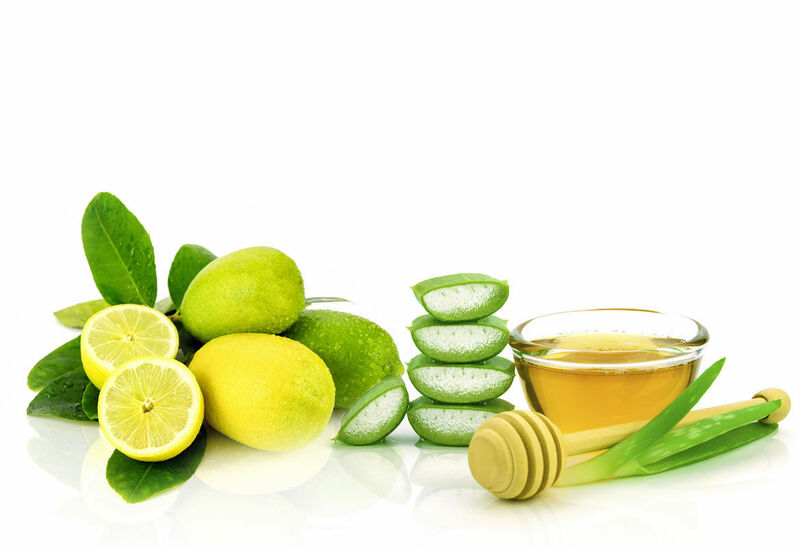 It is more effective in controlling Propionibacterium Acnes and if you want flawless skin try the lemon oil. Mix 2-3 drops of oil with the organic cleanser.Apply it on your face and massage it thoroughly every day before going to bed. You will soon notice that your acne would start disappearing. Lavender oil is mostly used for health care, because it nourishes, moisturizes and soothes dry skin. All these factors help to fight acne. It is useful in the lightening of scars and dark spots caused by acne. 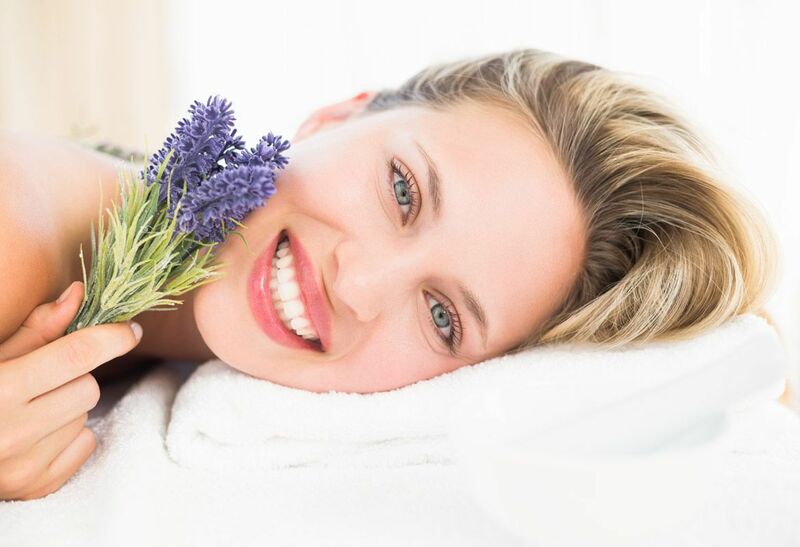 Lavender has a relaxing ability which is good to stop those stress acne breakouts. Mix 1tbsp of both lavender oil and basil oil and sandalwood powder to this mixture in a bowl. You can store this in a glass jar with lid. Apply on the face using a cotton ball. Repeat this remedy twice a day before washing your face and keep it for 10mins. 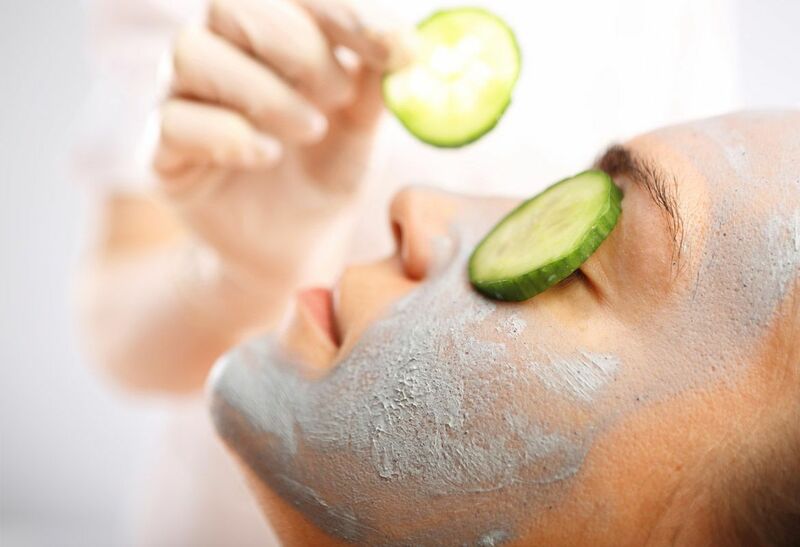 Use this remedy for two weeks until your acne seems to disappear. Geranium oil helps regulate oil production and reduces acne breakouts. The oil improves skin elasticity, tighten skin and minimizes the appearance of wrinkles. Mix 1 tbsp of geranium oil and rose petals together and leave it for 20min. After that apply this your face and apply it on your skin for 10-15 min. Apply this moisture to your face and repeat it twice in a week to get acne and blemishes free skin. Olive oil, mainly extra virgin olive oil is said to be the world’s healthiest oil, which is also good to treat acne. It is the powerhouse of polyphenols that would reduce inflammation in acne scars and fight off infections. It is full of Vitamin A that would help in blood circulation which in turn helps regeneration of tissue leads to faster healing of acne scars.Extra virgin olive oil has less than 1% content which is great to heal scars and have fewer chances of skin irritation. It is most preferred, as retains most of Vitamins and antioxidants which are unintentionally removed from other oils while being processed. Mix a quarter cup of both extra virgin olive oil and sea salt for a scrub and start cleansing your face with a soft damp cloth. Move your fingers in circular motions for 3-4 minutes. Now, wash your face and massage with olive oil. Repeat the process every week for 2-3 times to experience best results. We all use rose water for our face but have you tired rose essential oil. It has excellent emollient properties for moisturizing dry skin; it also offers antiseptic and astringent properties that help treat redness and inflammation.Rose Oil can help refine skin texture, and by inhaling its essence, it inhibits water loss in the skin. It is the only oil containing Retinol (Vitamin A), may help treat fine lines and wrinkles and visible signs of aging. The Rosehip oil is now being used to inhibit skin pigmentation. First, clean the rose petals and grind them. Add 1 tbsp of both rose essential oil and honey making a thin paste. Know to apply on to thoroughly cleansed face and wash off after 30 minutes.Repeat the steps thrice every week for fresh, glowing skin which does not have breakouts.